View More In Decoration & Ornament. 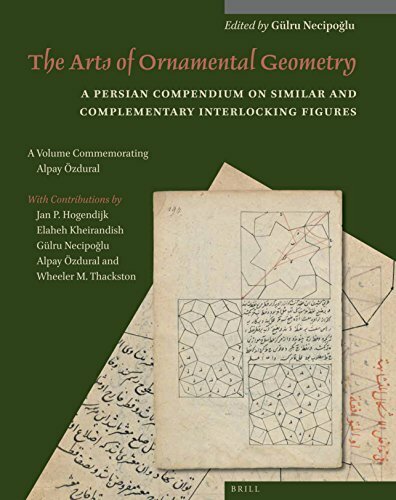 This collective study focuses on a unique undated anonymous primary source on ornamental geometry featuring geometrical constructions and textual instructions in Persian. The chapters interpreting this fascinating medieval source are followed by a facsimile, transcription, English translation, and supplementary drawings.